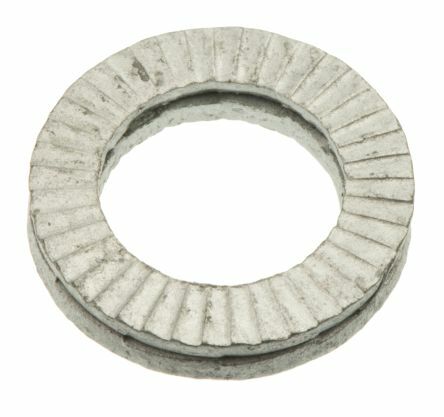 We stock a wide range of nuts & washers for almost any maintenance application. 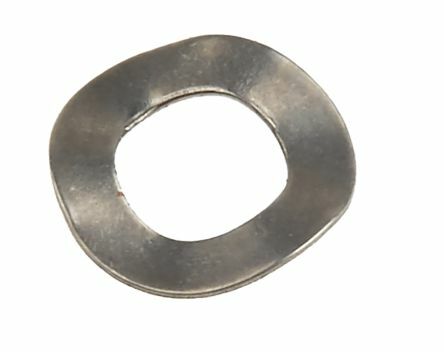 Included in our offer are connecting, hex, square and wingnuts as well as plain, sealing and anti-vibration washers, many of which are RS Pro so you know you're getting high-quality products at a competitive price. What are nuts and washers used for? Nuts are commonly used with fasteners and fixings such as bolts and screws, to attach and secure items into place. They’re usually hexagonal in shape with an internal thread and manufactured from metallic materials such as stainless steel. They can be secured by hand or with a spanner. 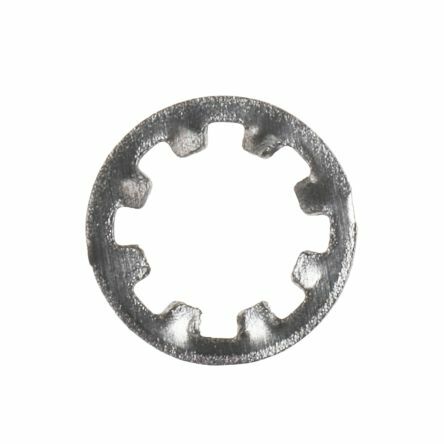 A washer is placed underneath a fastener such as a screw, to prevent it from becoming loose, obstructing any leaks or even out any pressure. They can also stop any indentation to the material they are being applied to. They can be made from metal or non-metallic materials and are available in many different types, dependant on the application or fastener they are being used with. Hex nut – the most commonly used nut that has a hexagon shaped head with an internal thread. Wingnuts - threaded nuts with wings protruding up on each side of the body that allows for manual turning and installation. Ideal for areas where the nut needs to be removed often. Plain washers- smooth and flat in design, used to distribute weight loads. Also known as flat washers. Lock nuts - have cross threads to stop the nut from loosening and coming off of the fastener. Anti-vibration washers - used to limit the transmission of vibration in bolted applications. 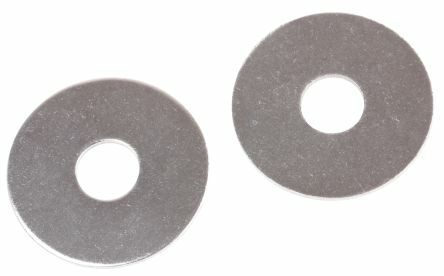 Sealing washers - usually manufactured from rubber with a metal backing. Used to seal out air/water. A2 Stainless Steel Metric Size Wide Flange Washers.